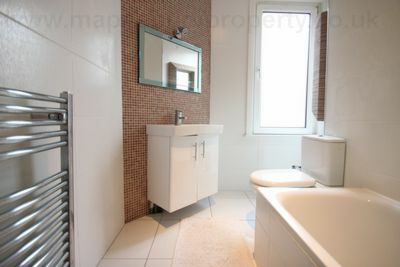 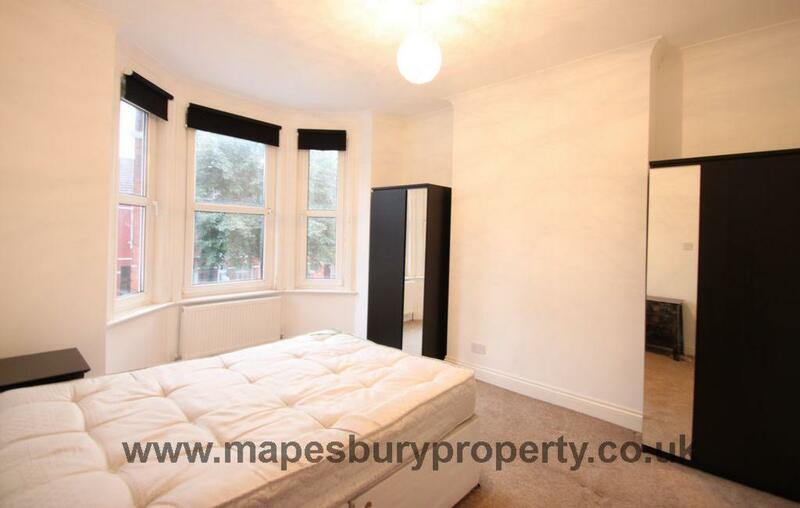 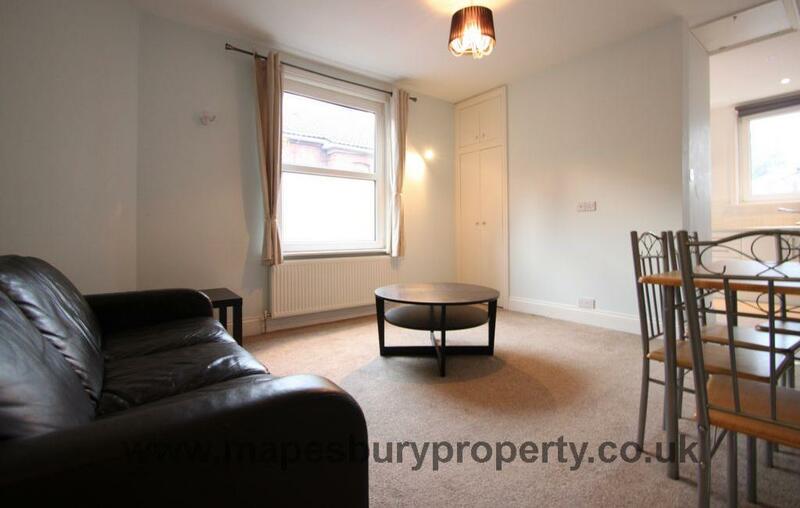 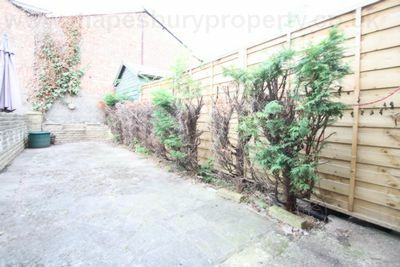 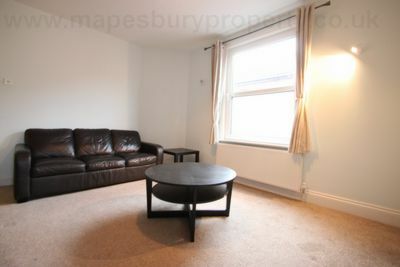 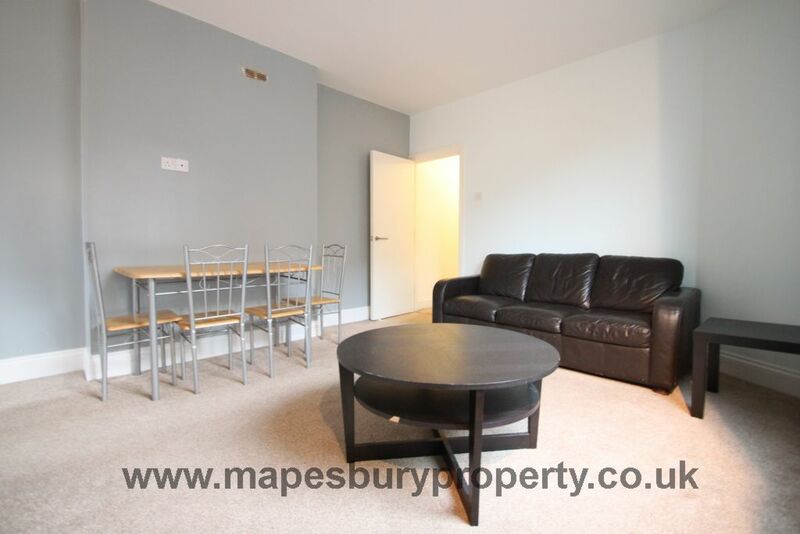 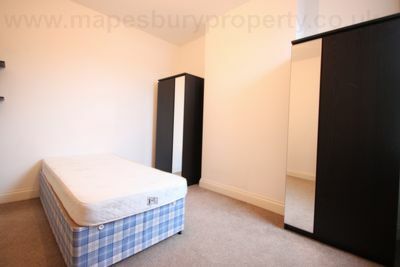 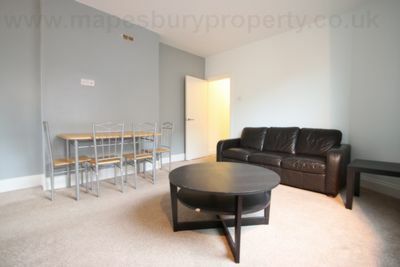 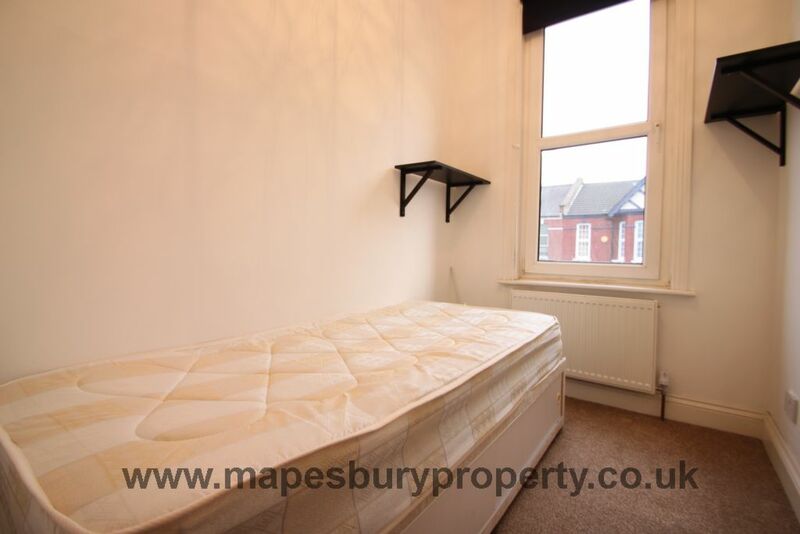 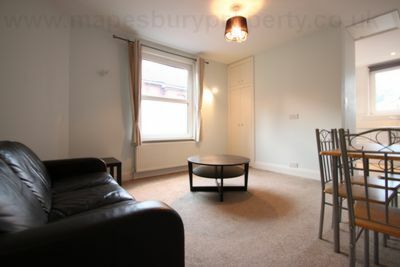 Spacious 3 bed flat boasting stunning interiors with comfortable living space has been recently refurbished and is ideal for professionals or students. 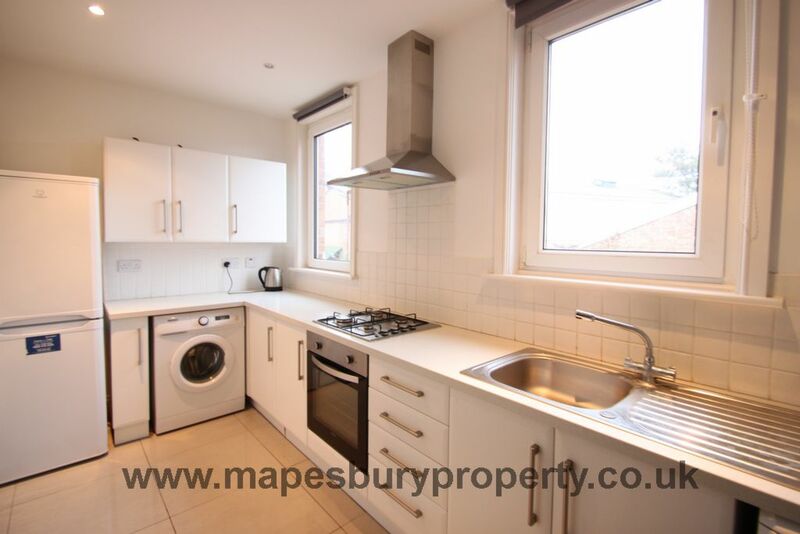 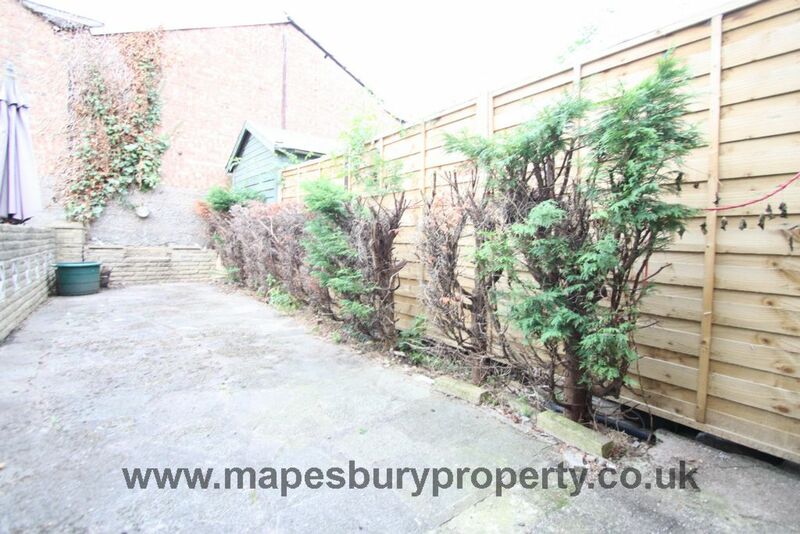 The property is offered fully furnished and comprises of 3 large double bedrooms, a bright lounge, an open plan kitchen with washing machine, gas cooker and an ultra-modern fully tiled bathroom. 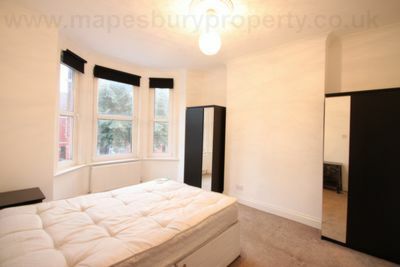 Further benefits from beautiful bay-windows in addition to a private garden ideal for families and for entertaining.